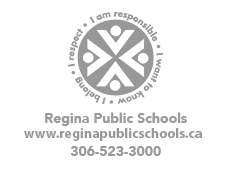 Regina Public Schools offers a variety of supports to help students whose first language is other than English. Elementary school English-as-an-Additional-Language (EAL) students attend their neighbourhood schools. If you are new to Canada or not a Canadian citizen, please contact the Regina Newcomer Centre before application to Pre-Kindergarten and/or registering any new student.